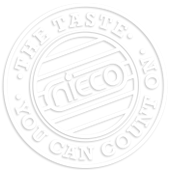 Nieco's JF64-3 is equipped with three broil belts and BroilVection™ technology and delivers superior products while saving energy costs. 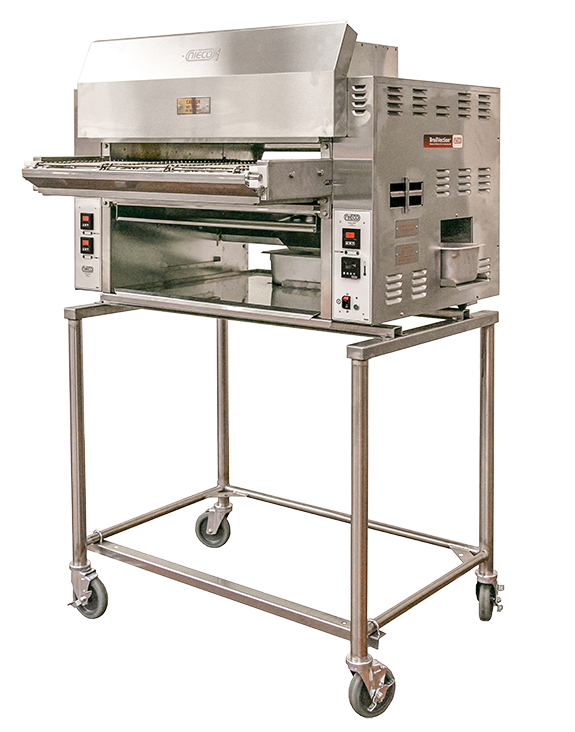 Designed for high-volume locations, the JF64-3 broils a variety of menu items, offering customers the charbroiled flavor and surface sear marks they desire.Nieco's BroilVection™ technology combines radiant, reflective and convective heat to produce consistent results and reduce operating costs. 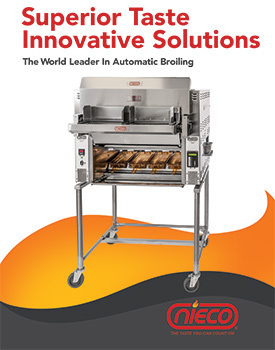 Select and Configure Your Broiler Today for a Free Quote! Submit the form below with any questions you may have. One of our sales representatives will be in touch shortly.